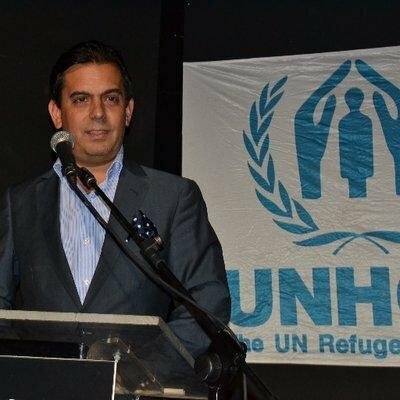 The UN Refugee Agency UNHCR has published a set of recommendations for the Romanian Presidency of the Council of the European Union (EU), whose term runs January through June 2019. Among its list of suggestions, it urges for a "stronger and fairer response for refugees" and updates to the Dublin regulation. 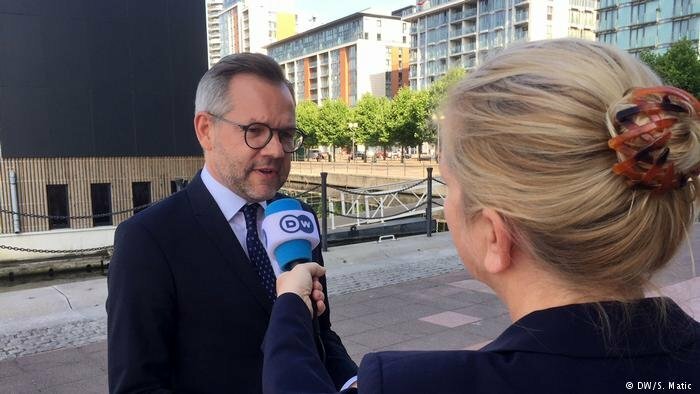 No EU migration plan can succeed without the Western Balkans, says Michael Roth, Germany's deputy minister for European affairs. He spoke to DW ahead of a summit in London over the region's prospects of joining the bloc. 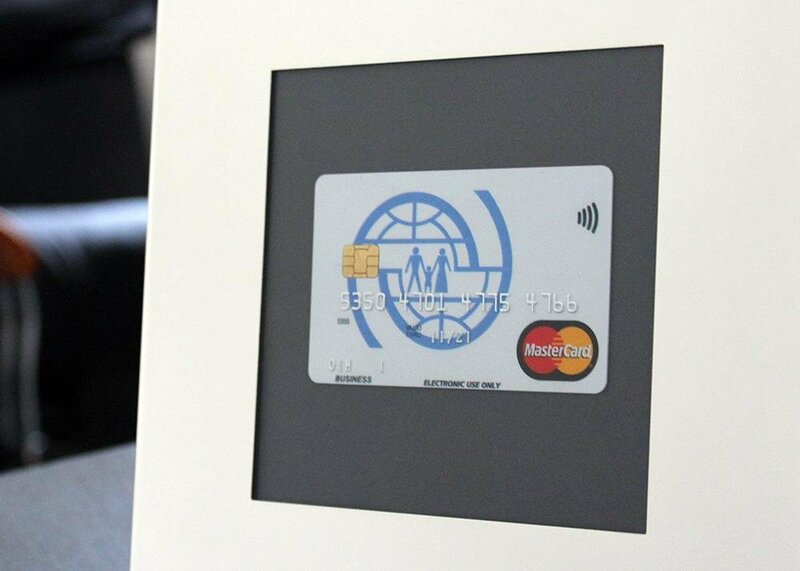 The International Organization for Migration (IOM) has partnered with Mastercard to support migrants and refugees in Romania, providing them with prepaid cards for financial independence and with training courses. 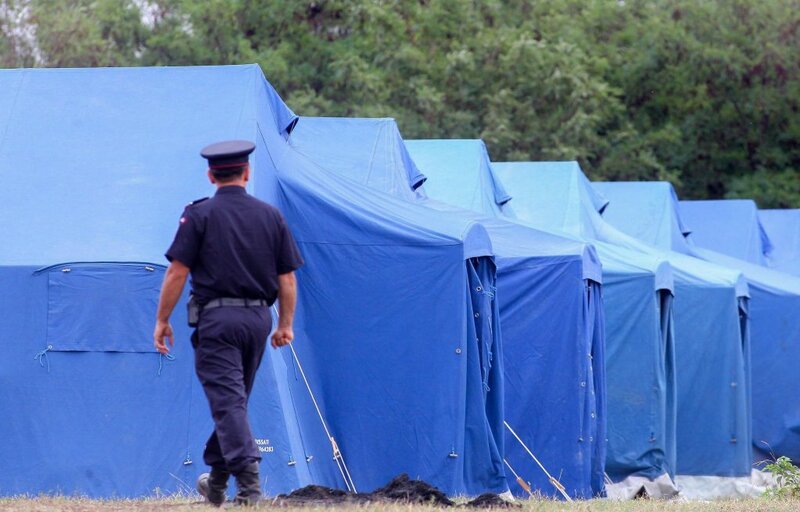 The Asylum Information Database (Aida) has raised concerns about persistent substandard living conditions in reception centres for asylum seekers in Romania. A draft amendment to Romania's current law on migrant integration could "improve the integration process" for refugees and protection holders present in the country, according to the Asylum Information Database (AIDA). 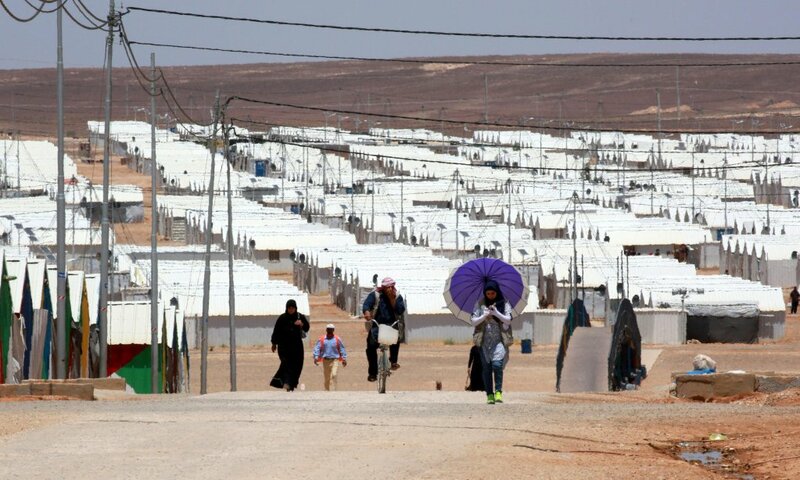 The International Organization for Migration is launching a project to prepare Syrian refugees in Jordan, Lebanon and Turkey for resettlement in Europe. The Link It project funded by the EU hopes to overcome problems faced by migrants in integrating successfully in host countries. 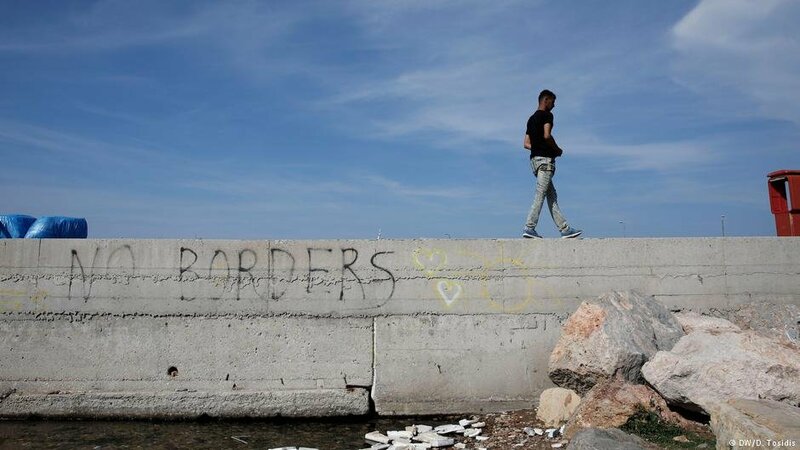 Although most borders on the Balkan route from Turkey to Western Europe have been closed for almost three years, the flow of migrants has not stopped. 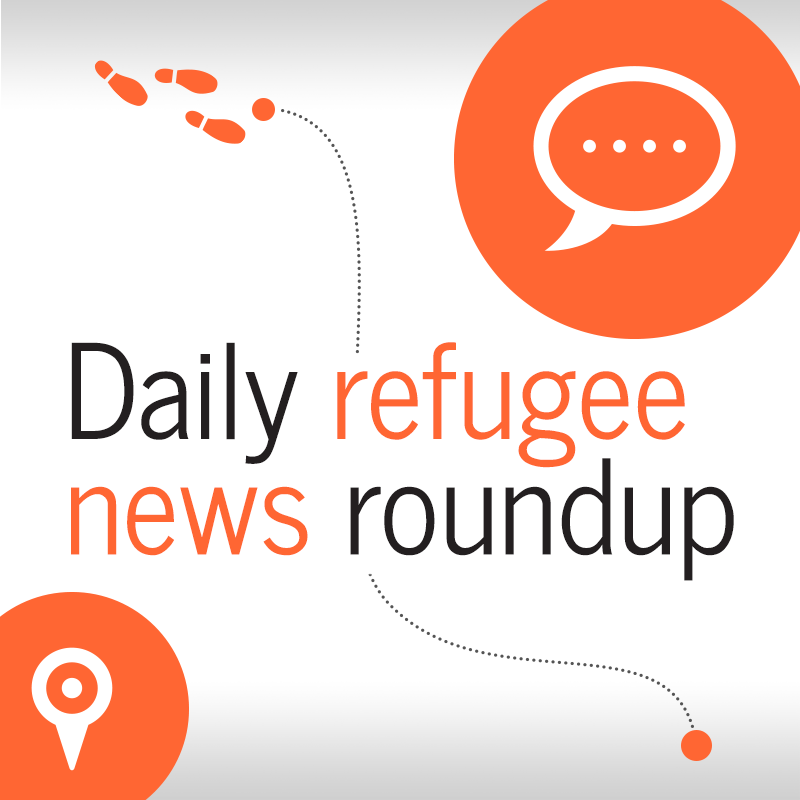 People smuggling is booming, and new trafficking hubs are being established. Almost every day, dozens of people are being caught at the border trying to come to Romania and reach Western Europe. 76 human traffickers have been detained in Romania so far in 2017. Interpol has arrested 40 persons for human trafficking in western Africa. In Istanbul, clashes between refugees and locals are on the rise. 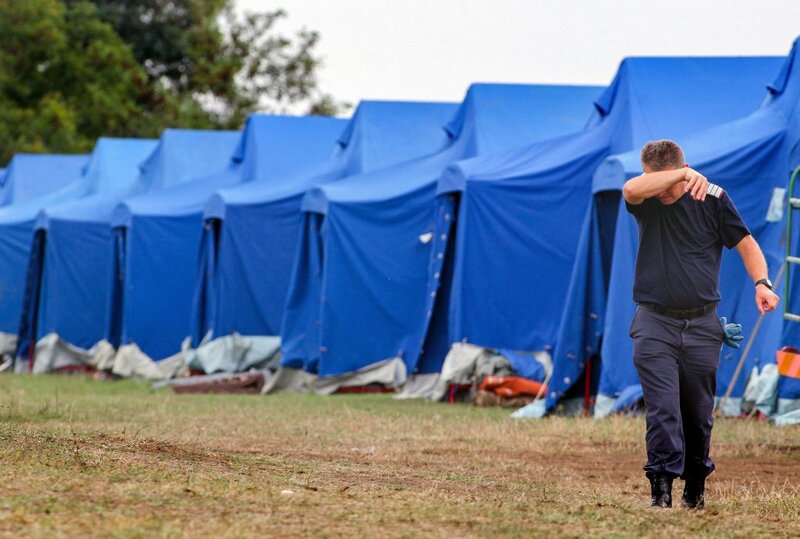 InfoMigrants talked to authorities and migrants in Romania about illegal border crossings. This and more in today's roundup. African politicians condemn the alleged migrant slave markets in Libya. France has called the UN Security Council to hold an emergency meeting over it, and in Greece, human right groups firmly warn about the upcoming winter and implications for migrants living in untenable conditions. This and more in today's roundup. An increasing number of Syrian and Iraqi refugees are fleeing through Turkey, across the Black Sea, to Romania. The coast guard has already rescued a number of people stranded at sea. Romania fears the Black Sea may become a new refugee route. 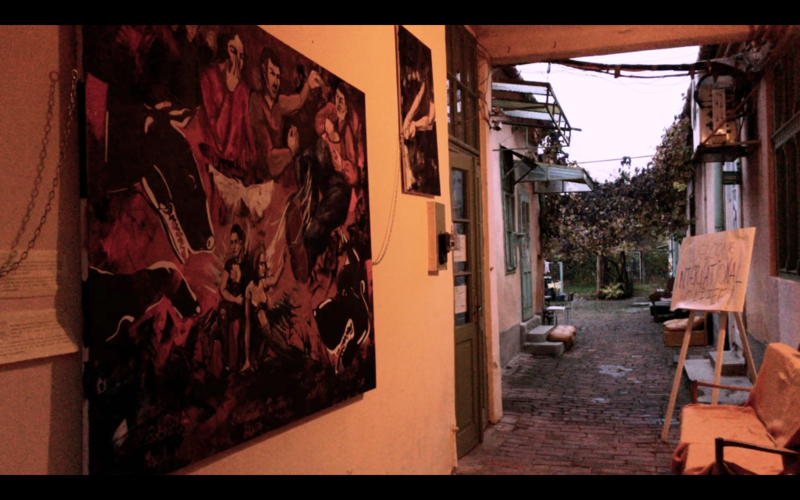 Social integration is what matters most at "AIDRom" in Timisoara, where an NGO is offering assistance and even accommodation to migrants. It has become a safe space where nationality plays no role.